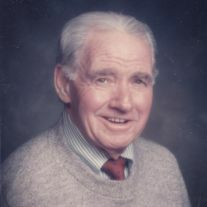 Charles Gilbert “Gil” Dunn, a longtime pillar of the Kent Island community, passed away peacefully on Sunday, August 9, 2015. Gil lived and extraordinary life and his personal, professional and civic achievements are an example for all to follow. He will be sorely missed by his family and friends, but leaves a legacy of love for family and service to his community which will not be forgotten.” Miss Florence, the love of Gil’s life, passed away in 2012.